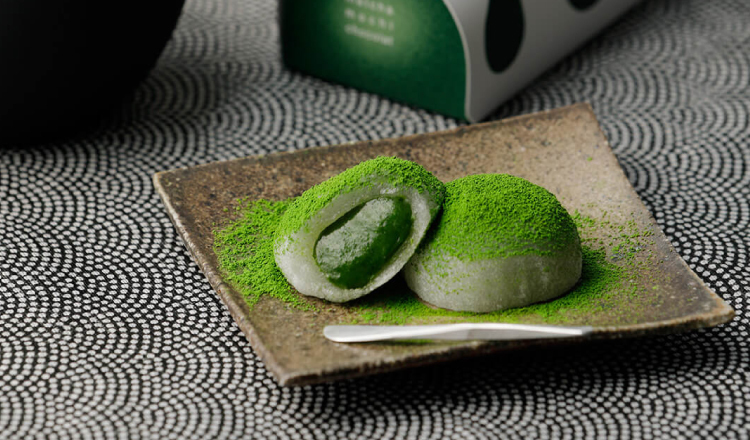 Confectionery shop Gion Tsujiri released its new Matcha Mochi Chocolate on February 1. 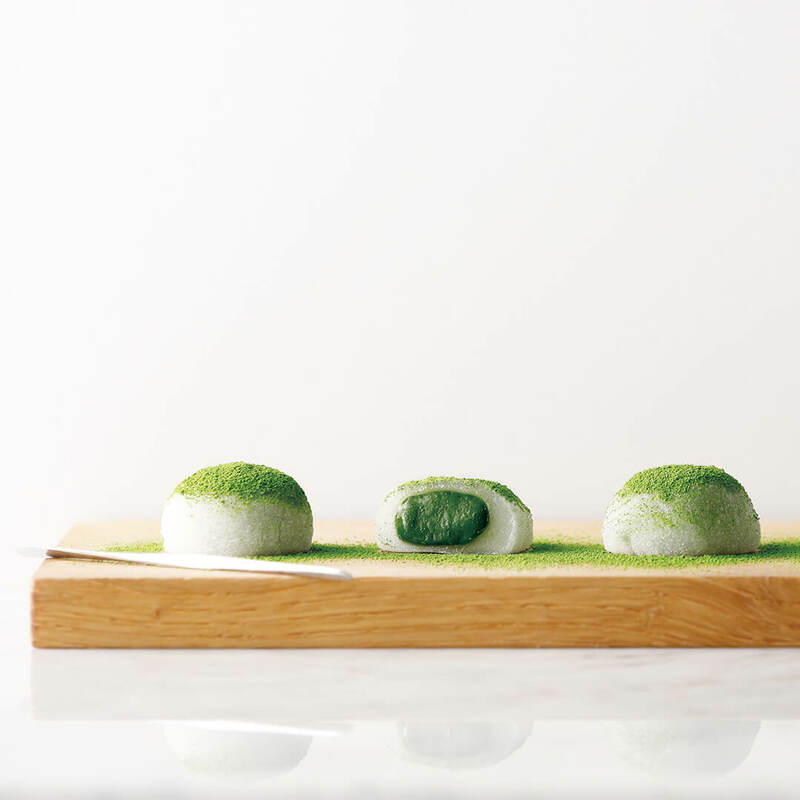 This chewy mochi treat is filled with a cream made from chocolate and Gion Tsujiri’s famous Uji matcha. 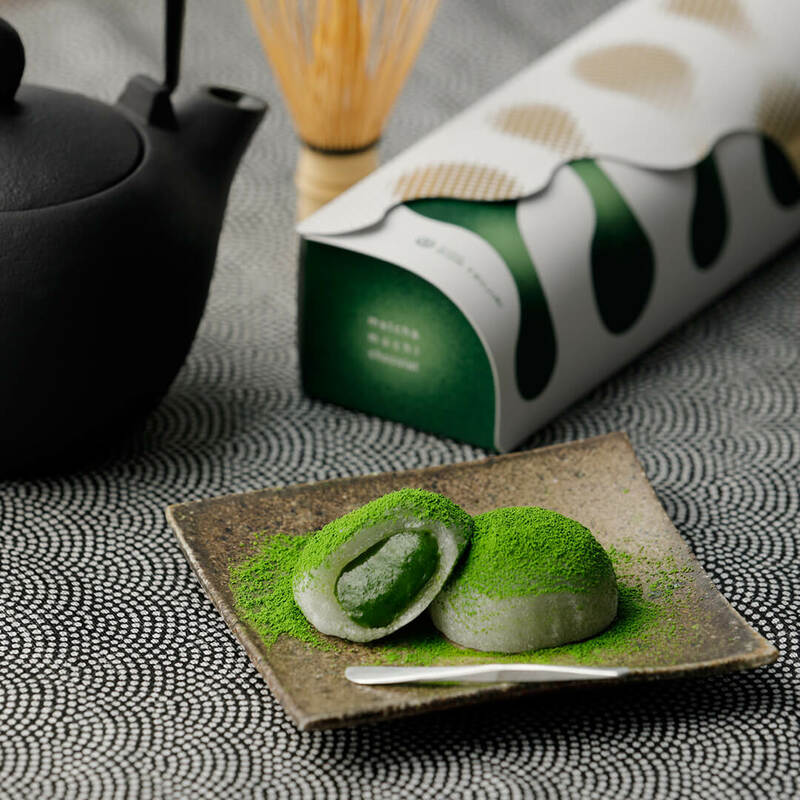 One bite reveals the time and work put into this Japanese confection, an amalgamation of rich chocolate and carefully selected matcha. 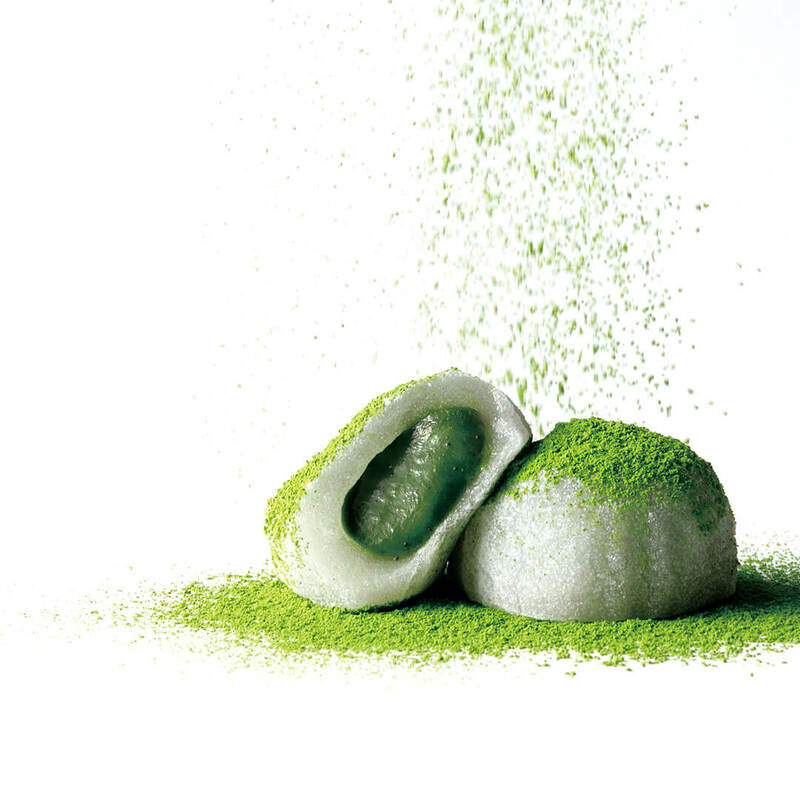 To add even more flavour, Gion Tsujiri also sprinkles each one with bright-green matcha powder that makes them look visually stunning and smell fragrantly of matcha. Available at branches in both Kyoto and Tokyo, be sure to pick up a box and enjoy the perfect combination of these Japanese ingredients.